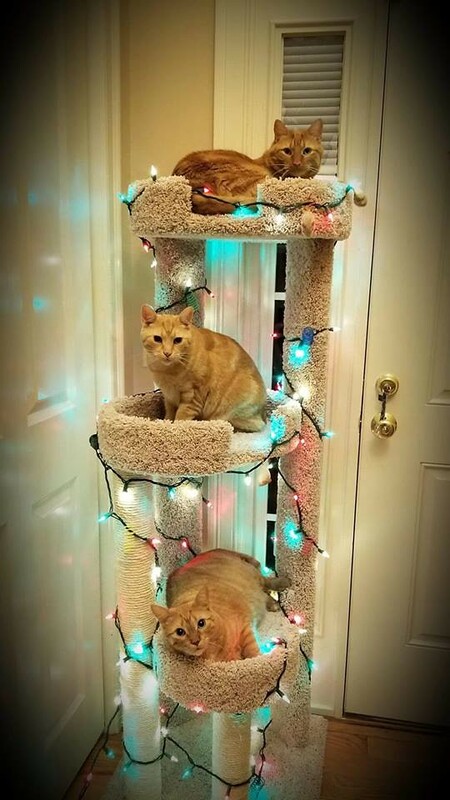 We've never put up a Christmas tree because we feared what the cats would do to it. 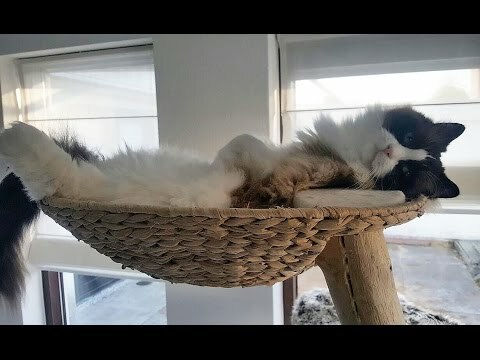 This year I came up with a CAT-mas (cat friendly) tree!! 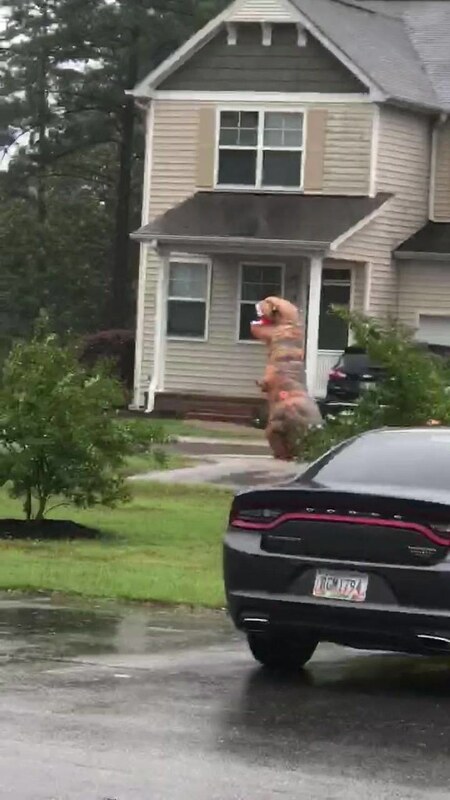 Just Your Friendly Neighborhood T-rex Braving the Wrath Florence.